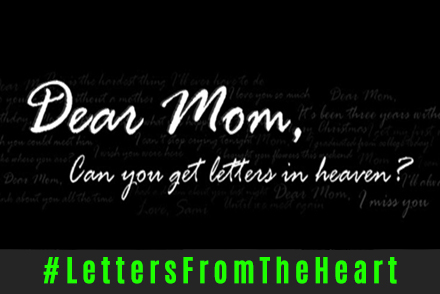 Write a letter from the heart to your mother. Tell her how much she means to you and how thankful you are for her being your best friend and doing everything in her power to ensure your happiness and success. Perhaps she is no longer around and you wish to write to her anyway? Share your letter in aid of Children in Need. Some motivational quotes can be found here. A man who has been the indisputable favorite of his mother keeps for life the feeling of a conqueror. Simply go to Cary’s letters page, and complete your letter. If at any stage you need any help simply contact us via our contact page. Quick reminder, you have the option of writing anonymously, so we have left the email field optional. We look forward to receiving your Letters from the Heart and would like to thank you in advance for helping Cary raise money for Children in Need.